Spinning through time'n'space in a slightly tilted spaceship. 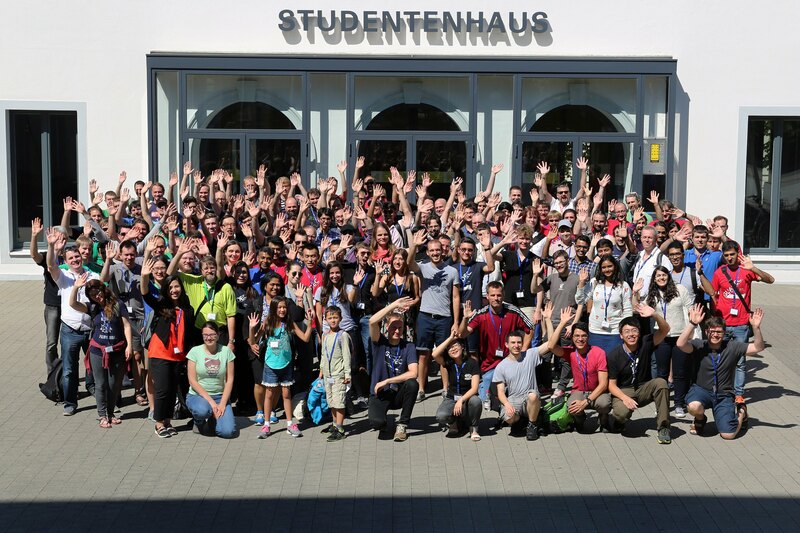 Last summer I experienced my very first GUADEC, the GNOME Users And Developers European Conference! To be more specific, it was on August 12 – 14 and took place in the Karlsruhe Institute of Technology at Karlsruhe, Germany. I had my first person-to-person experience of what a FOSS community is, almost all that people that I chatted-with during the Outreachy was there! The wide range of talks was surprising. I attended to tech-talks, FOSS community talks, security talks, UI talks, documentation talks, the annual GNOME reports and a free art talk. The organisation was remarkable, they planned everything very carefully, fast tackled eventual problems and left some space for even the most exceptional details (ice cream van! :D). I had a chance to live-discuss ideas for some upcoming features of Polari, with Florian, Rares and Bastian. 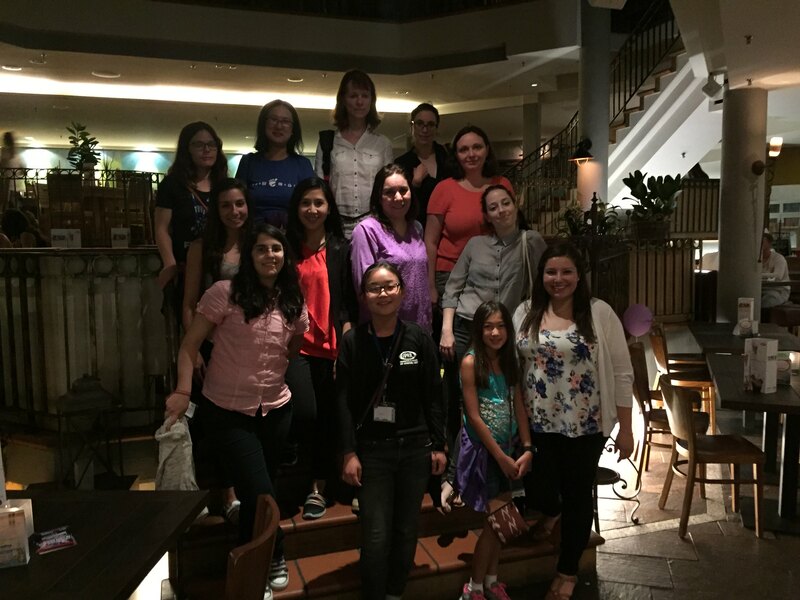 We had some evening activities as well, my favorite one was a cozy women's dinner where we openly shared perspectives, interests and experiences not only about the FOSS community. If you want have a taste of GUADEC for yourself, there are talks are available here. Looking forward to the next year! 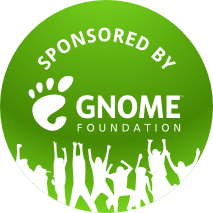 Thanks GNOME for sponsoring me! 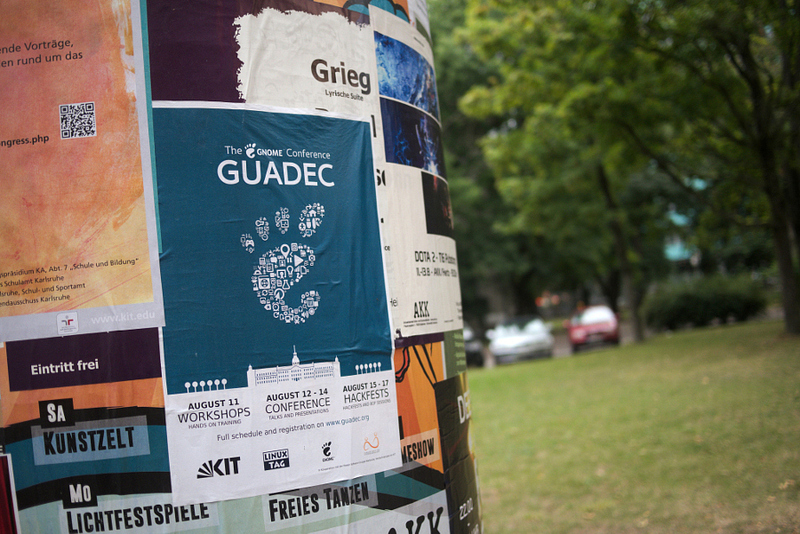 GUADEC 2016 was published on October 16, 2016 and last modified on October 16, 2016 . © 2017 Isabella Ribeiro. Powered by Jekyll using the Minimal Mistakes theme.